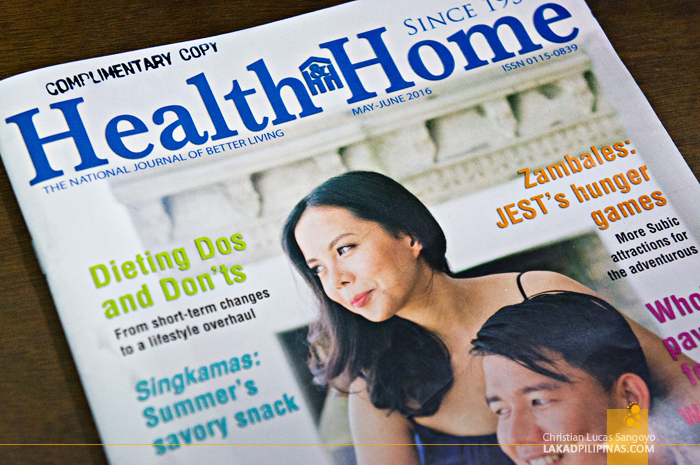 My story and images about a few things to do at the JEST Camp and Subic in Zambales recently made its way across the pages of Health & Home magazine’s May – June 2016 issue. 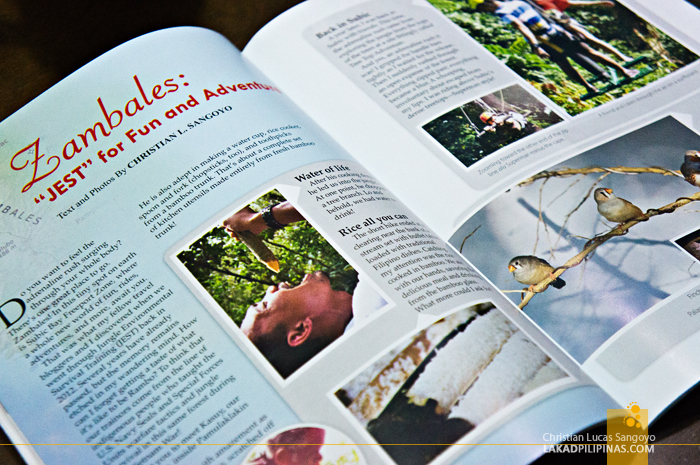 The magazine, currently for subscription only, has been around since 1959. 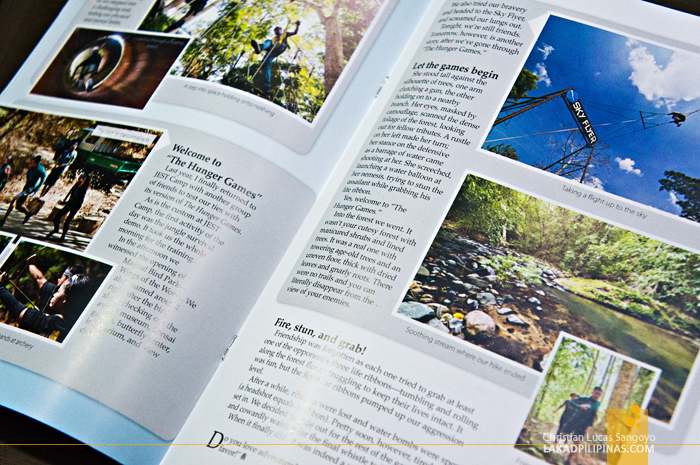 The article, my second for the magazine, incorporates my past experiences in Zambales, from the jungle survival traiing at the Pamulaklakin Forest Trail, to the aviary and forest walk at JEST Camp Subic Bay and their latest gimmick, the JEST Camp Hunger Games—which was really fun, by the way. And oh yeah, please don’t blame me for the cheeky article title, lol.